Katie is hitting the road in a few weeks for her summer tour! Check out all the updated tourdates below! Liza Anne, William Wild and Sawyer will all be opening! Katie will also be playing a couple shows in September opening for Brandi Carlile! All tickets available now! Hope to see you out there! ANNOUNCEMENT: MOMENT OF BLISS Tour! 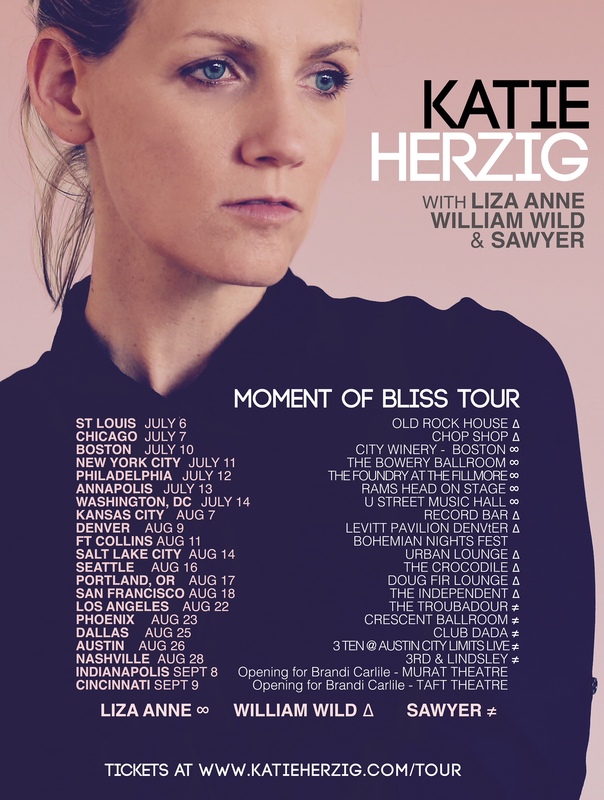 Katie will be going on tour this summer in support of her new album Moment of Bliss. Tickets on Sale Thursday April 11th! New Album MOMENT OF BLISS - Out Today! It's finally here! 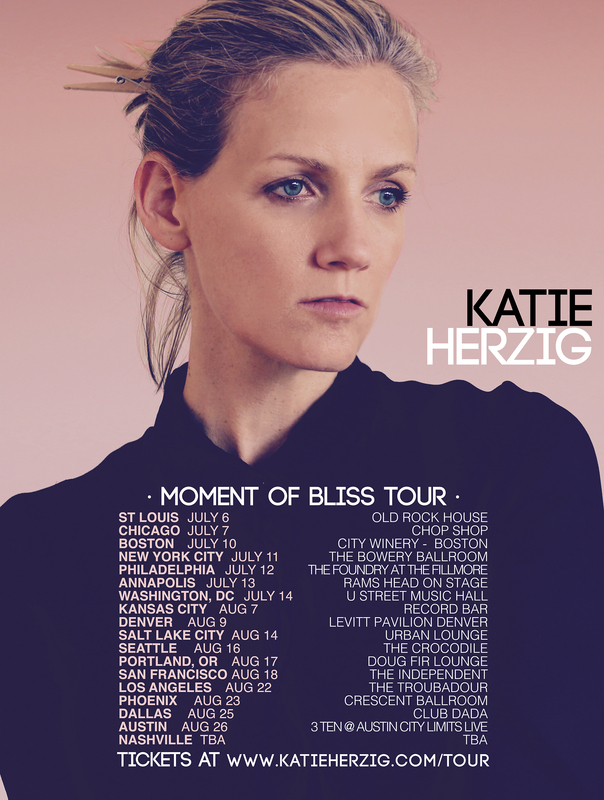 Katie's new album Moment of Bliss is now available. Buy, download and stream it HERE! Pre-Order Katie's album through PledgeMusic! Katie has launched a new Pledge Music Pre-Order campaign for her album, Moment of Bliss. 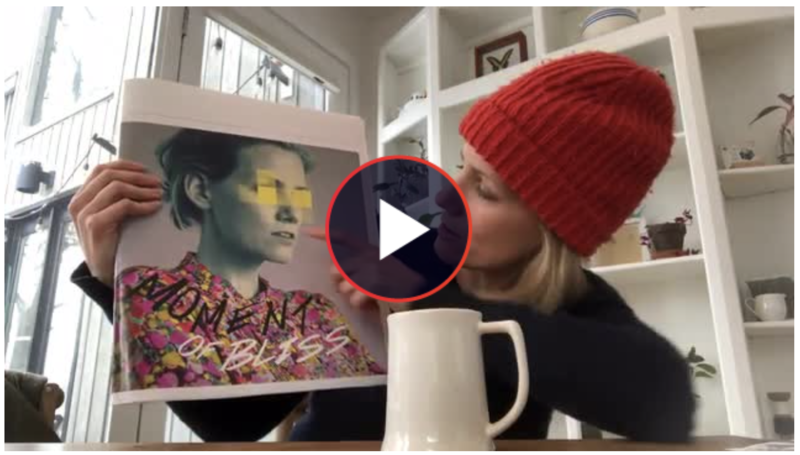 "I am very excited to finally launch my PledgeMusic pre-order campaign for my new album, Moment of Bliss, to be released March 2nd! We have so many goodies to offer including a hi-res digital download of the album, signed CDs and Vinyls, T-shirts, Hoodies, signed handwritten lyric sheets and journals, signed polaroid pictures, social media takeovers (yikes! ), signed test pressings and the ultimate collections. If you pre-order through Pledge you will also be sent some special behind the scenes updates along the way til the album comes out, along with an instant download of the 4 singles I’ve released from the album so far! This is a great way to get your hands on something physical that is unique to this album. It’s been 4 years since my last album came out, so these things don’t come around that often!" Katie's latest single from her forthcomoing album, Moment of Bliss (out March 2nd, 2018), is now available! Check out "Me Without You." 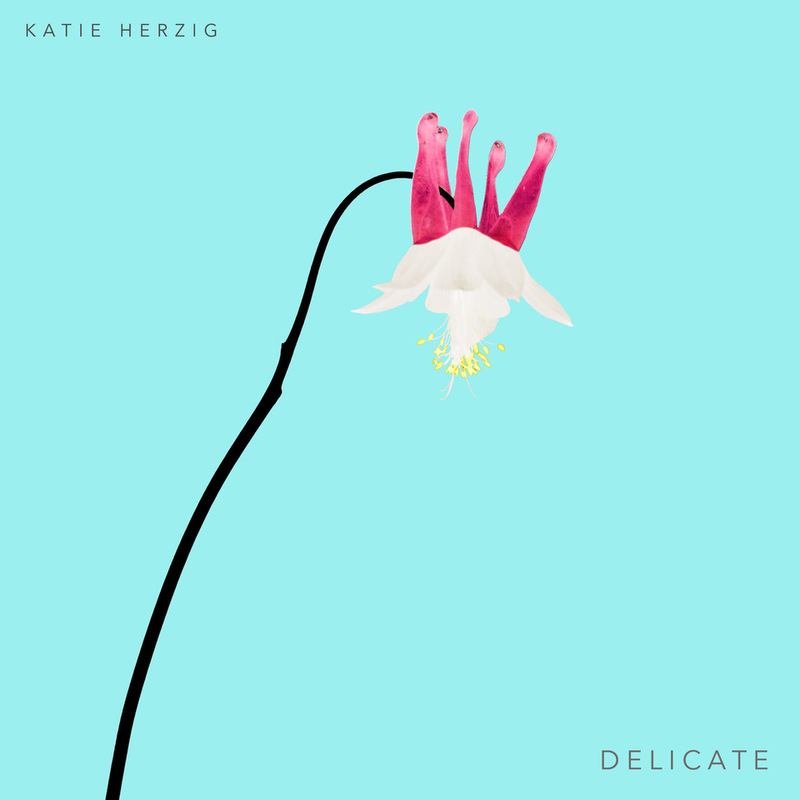 Check out Katie's new Lyric Video for 'Feel Alive' featuring art and illustration from her sister Annie Herzig! 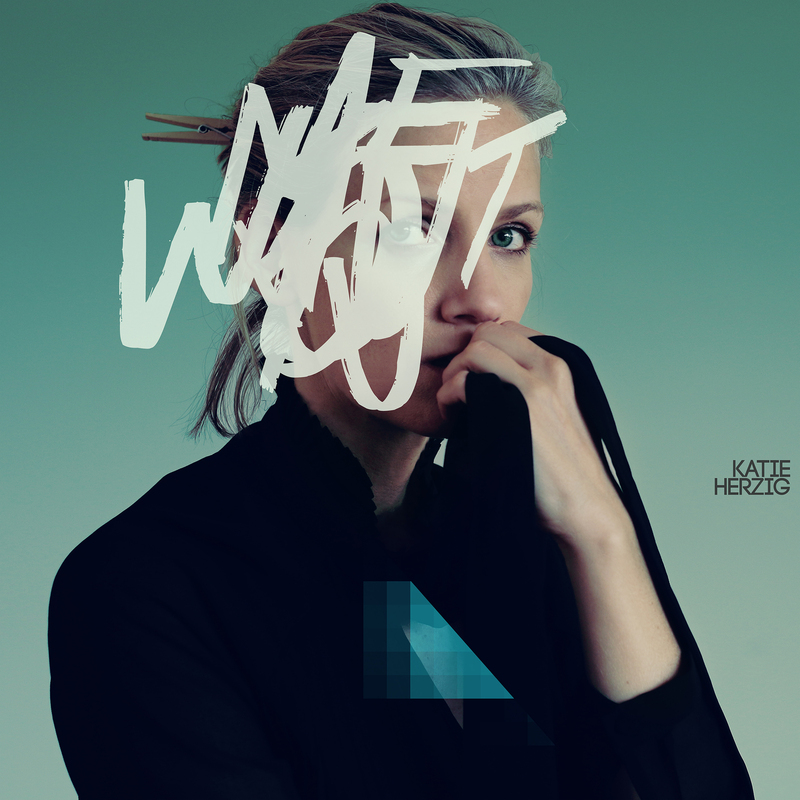 Katie's new Single 'Feel Alive' from her upcoming album Moment of Bliss is out today! Click here to hear it and download. Check out Katie's new video for 'Strangers'! Check out Katie's new single STRANGERS! And stay tuned for more singles to be released in the weeks and months ahead from her forthcoming album, Moment of Bliss, in early 2018. DOWNLOAD STRANGERS on iTunes HERE! Stream STRANGERS on Spotify and add it to your playlists HERE!